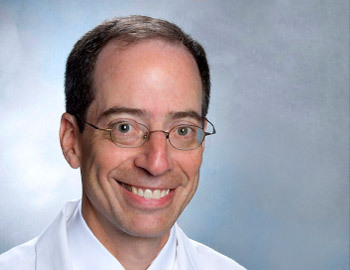 Dr. Sax is Clinical Director of the Division of Infectious Diseases at Brigham and Women’s Hospital (BWH), where he has been on the faculty since 1992. He served his residency in Internal Medicine at BWH, while continuing his fellowship in Infectious Disease at Massachusetts General Hospital. His ongoing areas of research include clinical trials of antiretroviral therapies, cost-effectiveness of management strategies for HIV, and toxicity of antiretroviral therapy. He is presently the principal investigator at the BWH AIDS Clinical Trials Unit, and a member of the Cost-Effectiveness of Preventing AIDS Complications (CEPAC) Research Group. As Associate Program Director, he oversees the BWH component of the MGH/BWH ID fellowship, and is the primary mentor for the BWH HIV Fellow.